The SCWC Annual General Meeting is being held on Saturday 20th July 2019 from 1pm at the Wharenui Sports Centre, 73 Elizabeth Street, Riccarton. Come and join us for the meeting followed by a light lunch and refreshments SEE YOU THERE!! 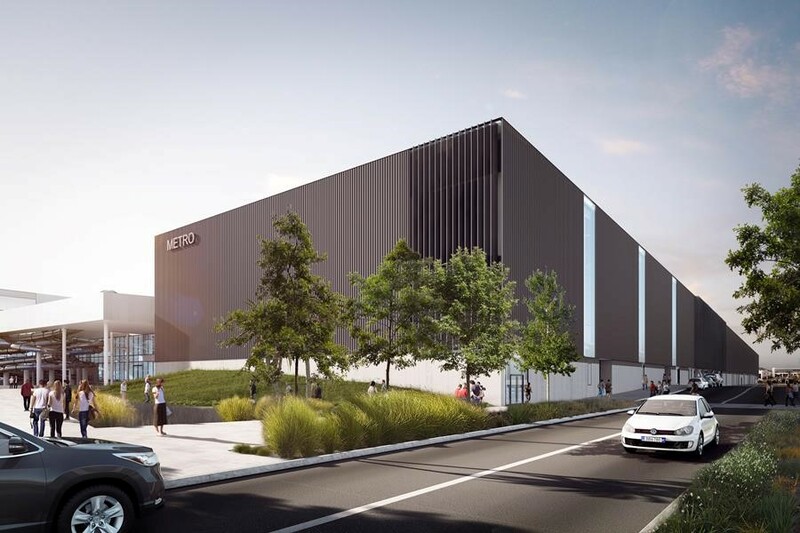 Ōtākaro Limited Chief Executive, John Bridgman, says construction is expected to be completed late in 2021. 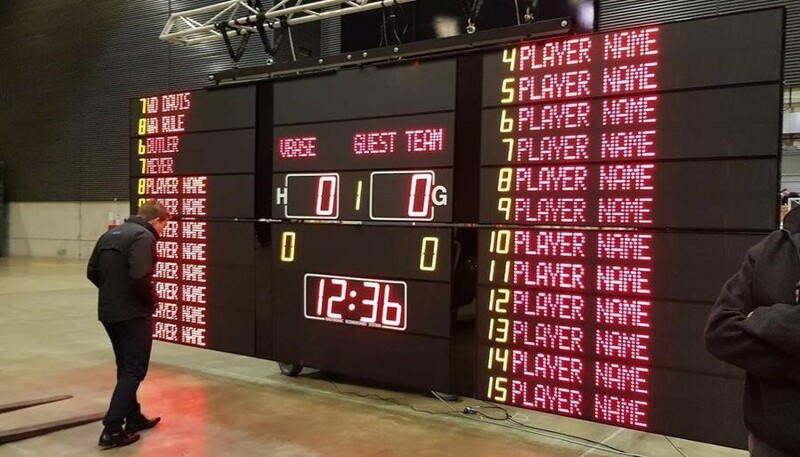 Starting on Wednesday 13 March, this four-day competition will see 89 SCWC athletes take on more than 450 swimmers from around the country and overseas! 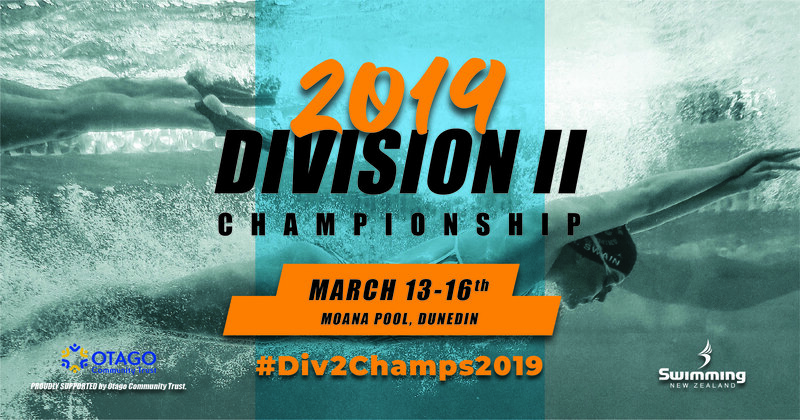 Read more to see the full list of SCWC competitors vying for honours at this year’s NZ Division II Championships. 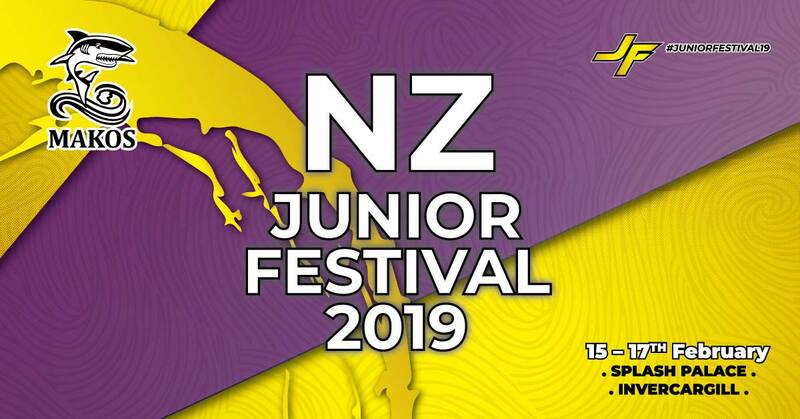 100 of SCWC’s top junior athletes competed at Splash Palace in Invercargill at the 2019 NZ Junior Festival – Makos, smashing out some awesome pb’s. Click on the button to check out the full results and final Club scores. Following a brief break for the holidays, March Menard JV is now back at work on the stone column installation. 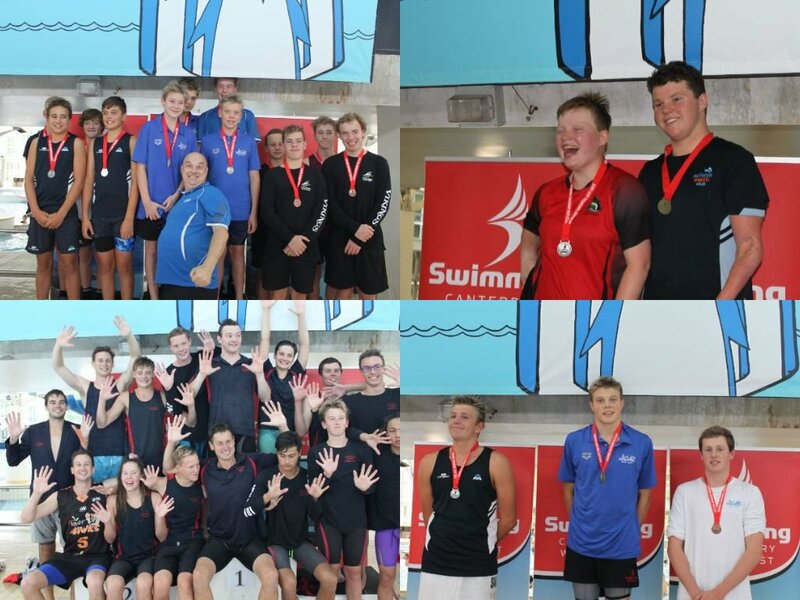 What a fantastic four days of competition at Moana Pool in Dunedin! Congratulations to all our athletes on their outstanding performances. Want to know more- read on! 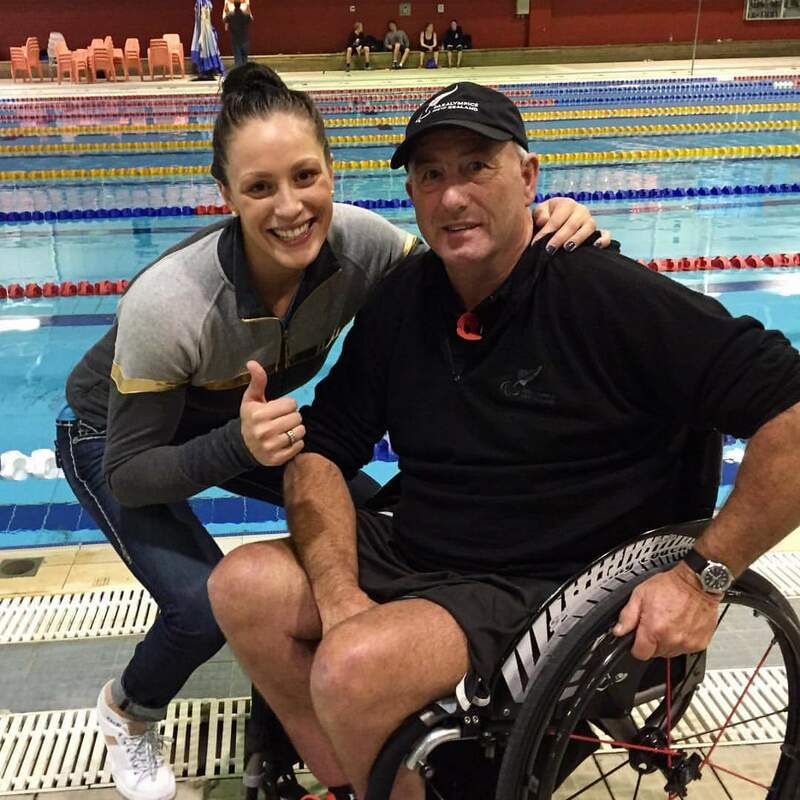 Congratulations to Paralympian and Coach Roly Crichton for being made an Officer of the New Zealand Order of Merit in the New Year's honours. Since the last update March Menard JV has been busy setting up its stone column installation cranes on the site, and while the Metro Sports Facility opens in late 2021, some equipment for it is already starting to arrive. 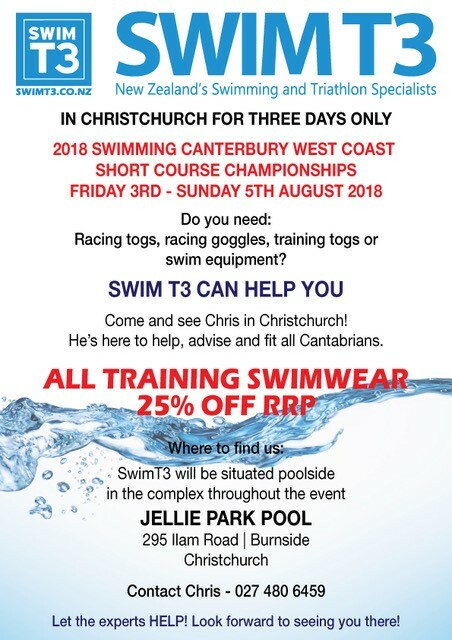 Swimming Canterbury West Coast and SwimT3 are joining forces, and we are kicking it off this weekend with a SWIMT3 POP-UP STORE at the SCWC Short Course Championships!